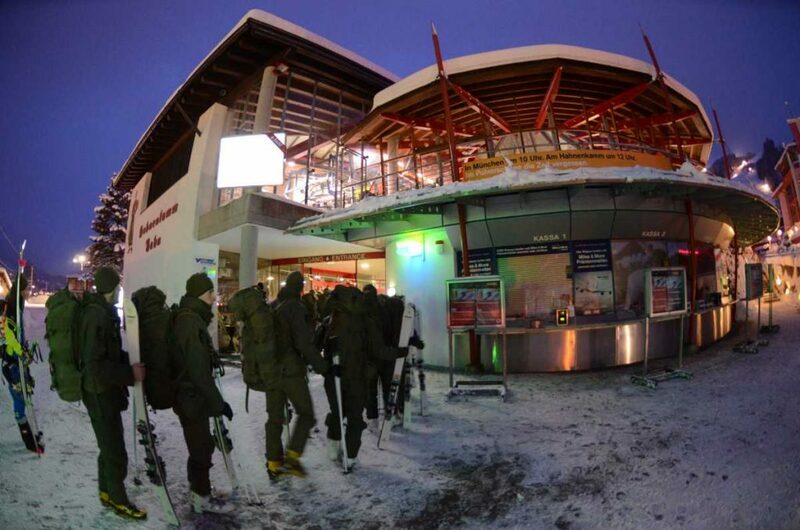 Since 1956, the Austrian army has provided assistance during the final preparation phase of the Hahnenkamm Races. First lieutenant Gernot Strobl oversees operations this year. 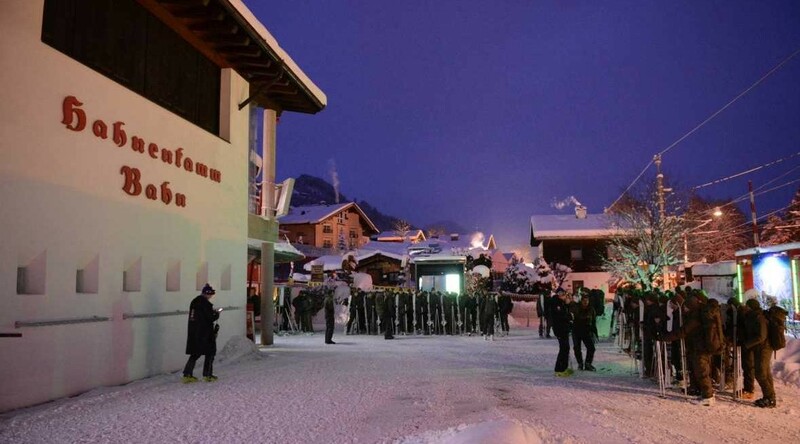 “It is our pleasure to welcome the federal army. Their efforts form a significant contribution to the success of the Hahnenkamm Races in 2017“, said K.S.C. President and Chairman of the Hahnenkamm Races Organizing Committee, Michael Huber. 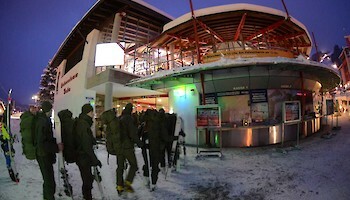 Around 85 soldiers from St. Johann/T base (Jäger Batallion 24) were officially welcomed at the base station of the Hahnenkamm cable car. 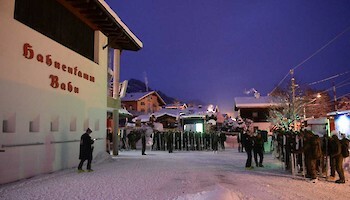 The recruits are well-prepared for their deployment at Hahnenkamm. Climbing and ski exercises, as well as specific training in how to deal with the relevant equipment are an integral part of their training. Every soldier is highly motivated and 100 percent ready to go into action.